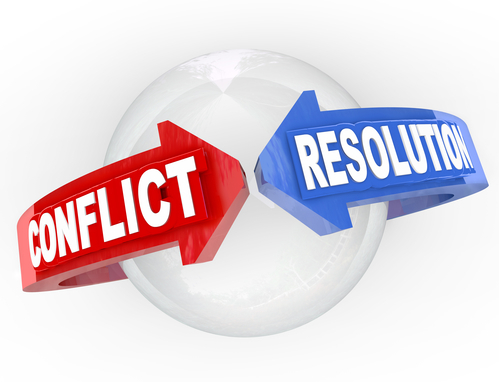 Mediation is a great resource, and all parties should try it before marching into a courtroom. I attended the Florida Dispute Resolution Center’s annual conference recently. It was refreshing to interact with so many other mediators. Without question, we all felt that mediation is a better alternative to trial. The answer is simple: you control the results. You control the pace, and you have a chance to directly decide how things will be resolved. Mediation also provides both parties with a chance to air out differences in a private setting. It gives anyone going through a divorce or paternity action a chance to voice themselves openly. Defined, mediation is a process whereby parties meet to resolve disputes among themselves. Except for several specific exceptions, everything which is said is kept confidential. The parties can meet together, or they can use separate rooms. The mediator’s role is to help the parties find a compromise. The hallmark of this process is self determination. Every mediator in Florida is trained to assist in helping people make decisions on their own. Good mediators listen carefully, and allow the parties to express their concerns and goals. And a good mediator helps the parties consider alternatives. But throughout the process, the parties make the decisions. At the heart of a good mediation is good listening, and giving each party a chance to express him or herself. I like mediation for many reasons. First, it can save you potentially thousands of dollars in trial fees. Second, it allows the parties to determine things on their own. Third, it empowers each side to listen and consider the other party’s concerns. I have found over the years that a good agreement includes concessions from each side. And an order is more likely to be followed if the parties help determine its terms. There are instances where a court needs to intervene. Issues involving relocation or domestic violence often require courtroom work. 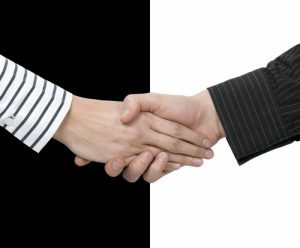 But the majority of family law cases we see — divorces, paternity actions, or visitation issues — can be resolved in mediation. If you have a family law case and need assistance, please call us. We are happy to help out.